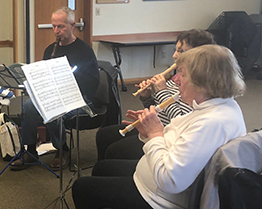 Bring your recorder and join in the musical fun with a group that plays primarily classical selections. An ability to read music is necessary. This program is for adults 18+.